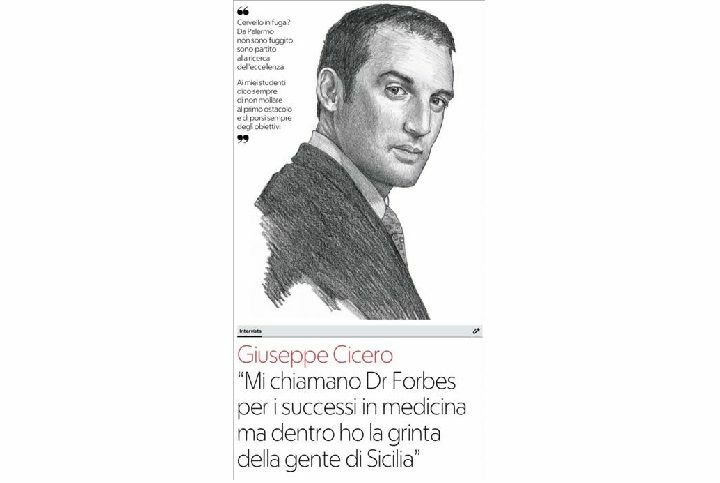 In this new article by Repubblica.it Dr. Giuseppe Cicero, our co-founder, is talking about Oral3D and his success in the field of medicine. Do not miss it! (In Italian!). Read more.